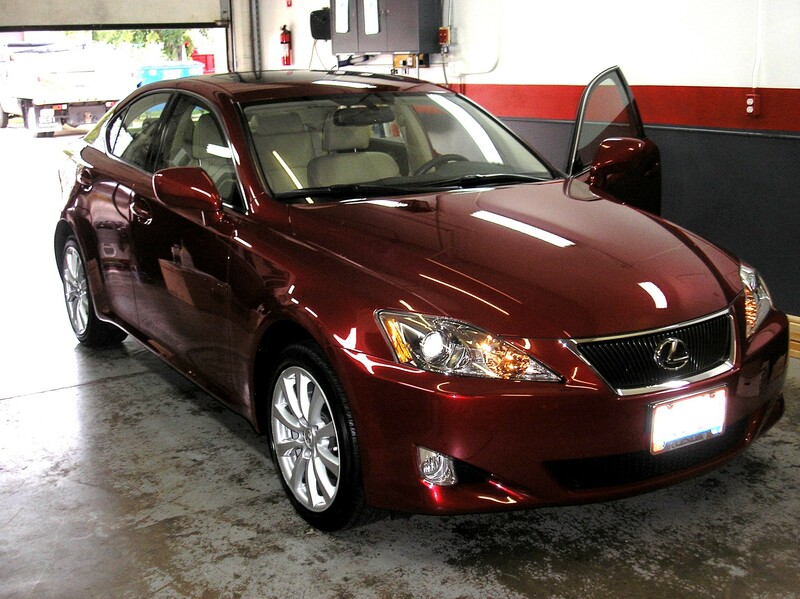 What’s the difference between a car wash and a auto detail? Customers ask us this all the time. 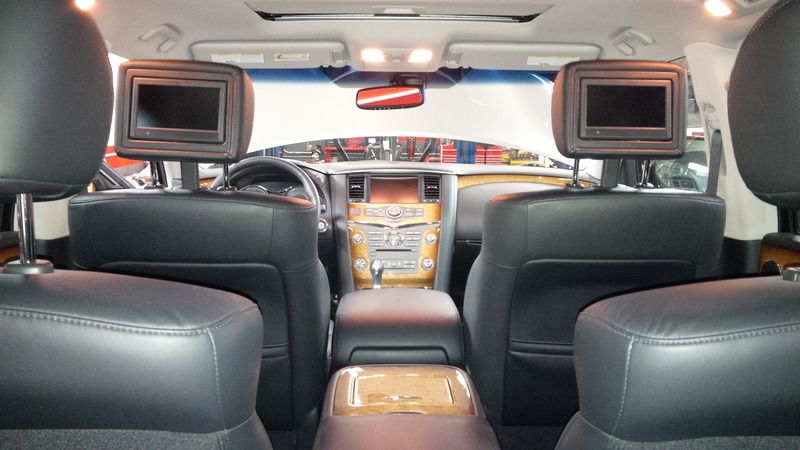 There is some confusion between a commercial car wash and having a vehicle detailed. 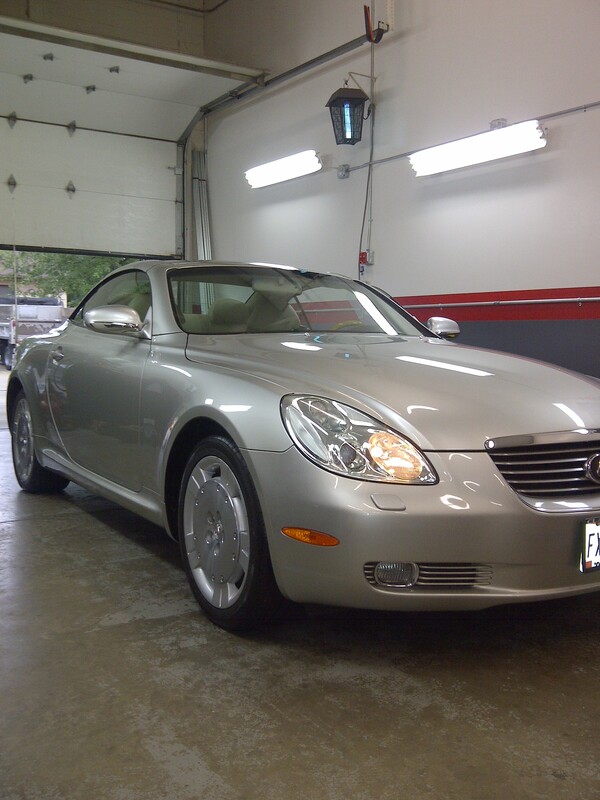 Some believe that taking a car to a commercial car wash is the same as having it professionally detailed. At the car wash, cars are sent down a lane where brushes, detergent, and water jets are used to clean your car. Some car washes also offer interior services which usually consists of a quick vacuum and wipe down of interior surfaces and window cleaning. 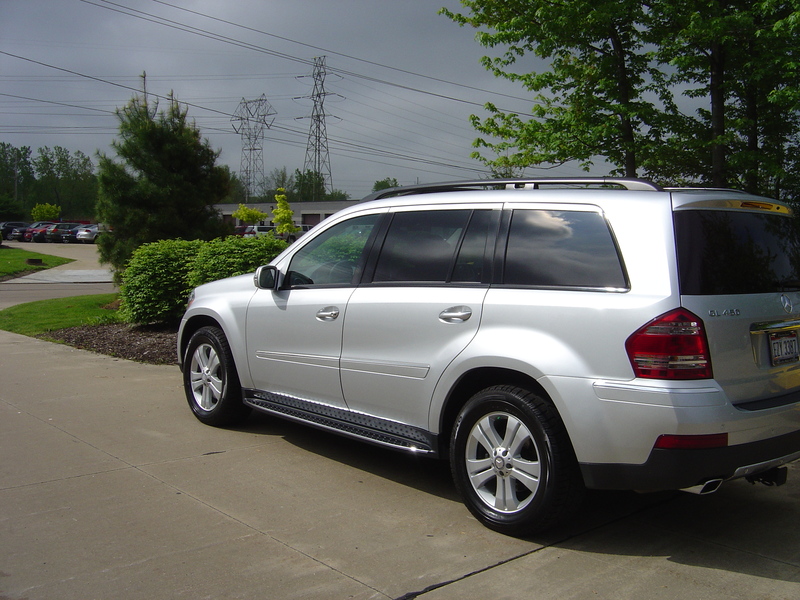 The process, as mentioned, produces a relatively clean car at an economical price. The main problem with this process, is that it is not thorough and mechanical types of car wash can cause damage to your car’s paint. The mechanized brushes and cloths are usually the source of paint damage, however, it can also occur during the drying process. If the cleaning fabric used by the car wash facility is not clean or has been cross contaminated by the wheels or other dirty areas, damage can occur. 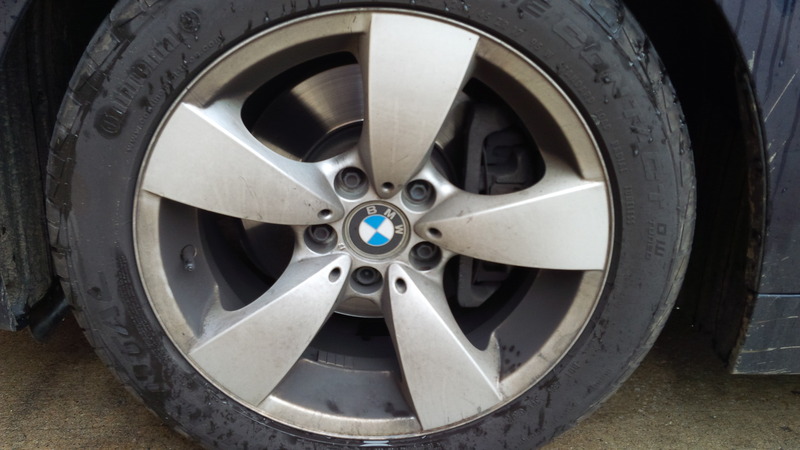 These types of issues may not be typical of every car wash, however, we frequently observe it on customer’s cars. 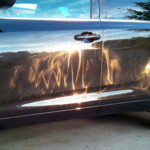 Other sources of paint damage can come from untrained machine polishing habits. How many times have you sat a the red light and saw a car that looked as if it had a custom paint job painted on with a buffer? This is caused from inexperienced knowledge of paint types, products, pads and machine technique. Often it is said, “you get what you pay for.” Low prices with speed and convenience can mean doom to your paint finish in the long run. 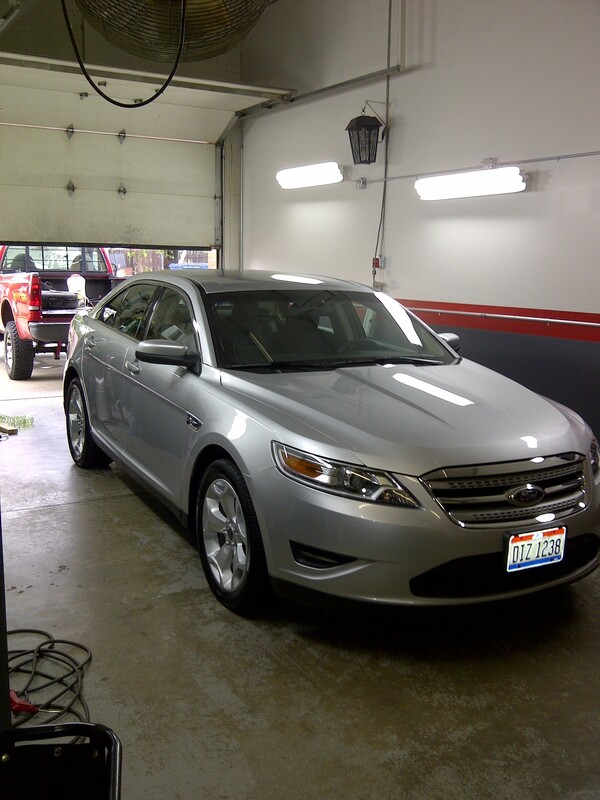 As odd as it may seem that someone would take their $39,000 vehicle to a $100 auto detailer it does happen all the time. 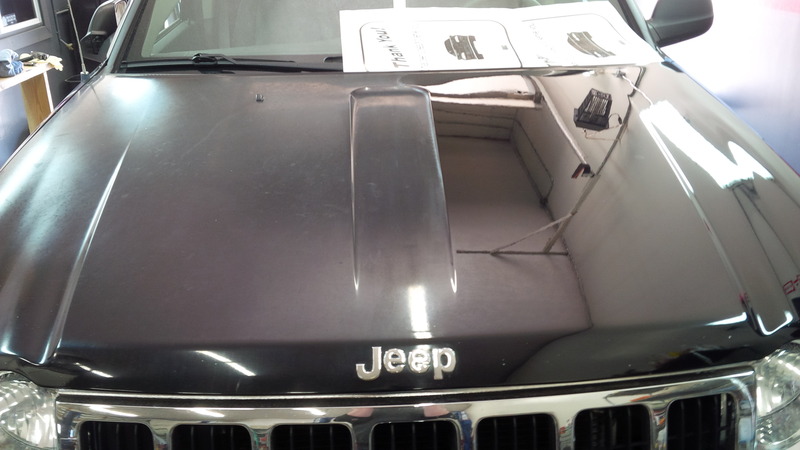 Paying a little extra for the guy who takes pride in his/her work can save the cost involved in repairing a damaged finish. Your vehicle needs its oil changed every 3,000 miles. Your fluids should be checked and refilled and your tires rotated. 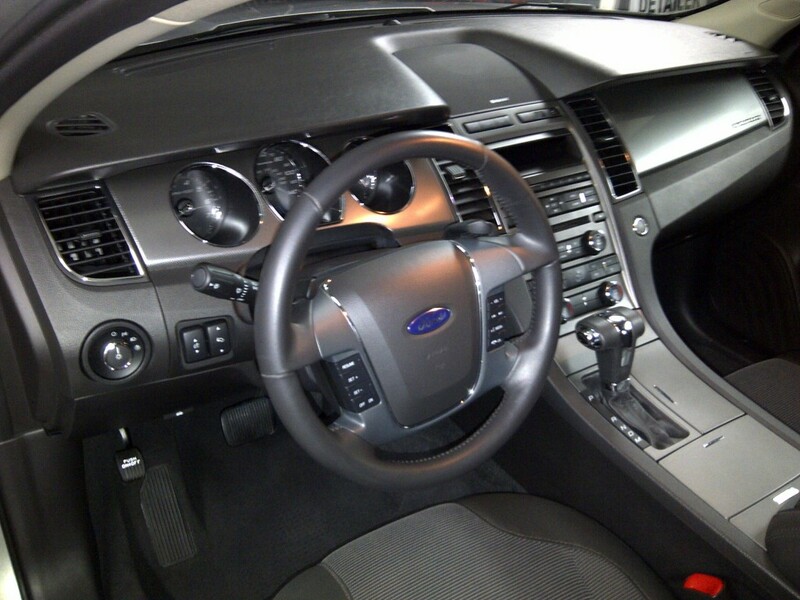 But did you know that your car’s interior and exterior requires the same preventative maintenance? 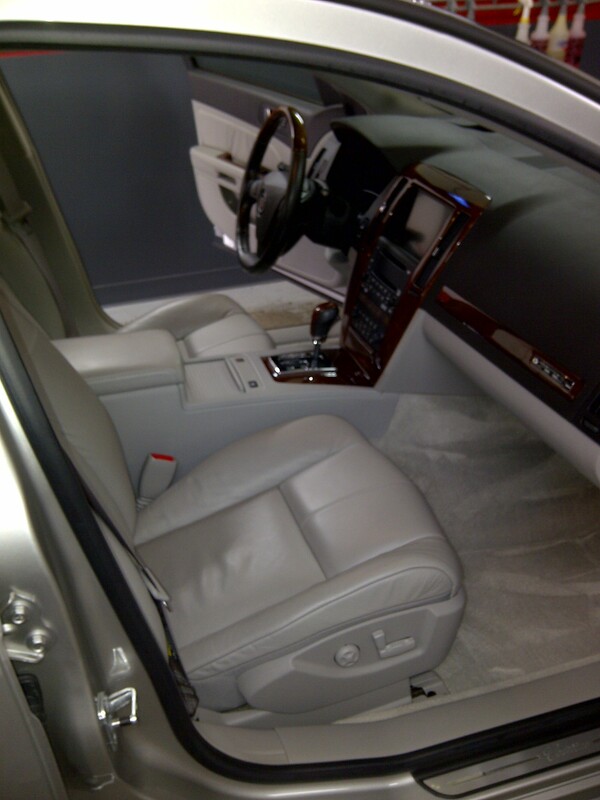 Every day your vehicle is subjected to a multitude of abuse that can dull and reduce the longevity of its finish. 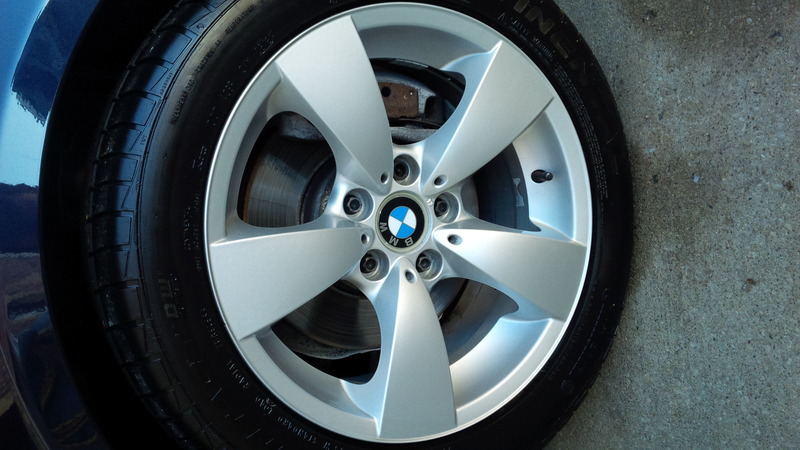 Weather, insects, bird and tree droppings, road hazards can all do a number on that factory finish. Not to mention ultraviolet radiation(sun), kids, pets, smoking, food or just normal use can all inflict damage to the interior of the vehicle as well. Simply running your car through the local car wash may make it look clean on the outside but does little to protect your investment. 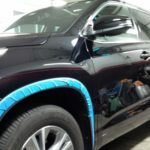 It is just as important to have the paint, rubber, chrome, vinyl, leather and other surfaces taken care of regularly by a professional detail specialist to maintain your investment. 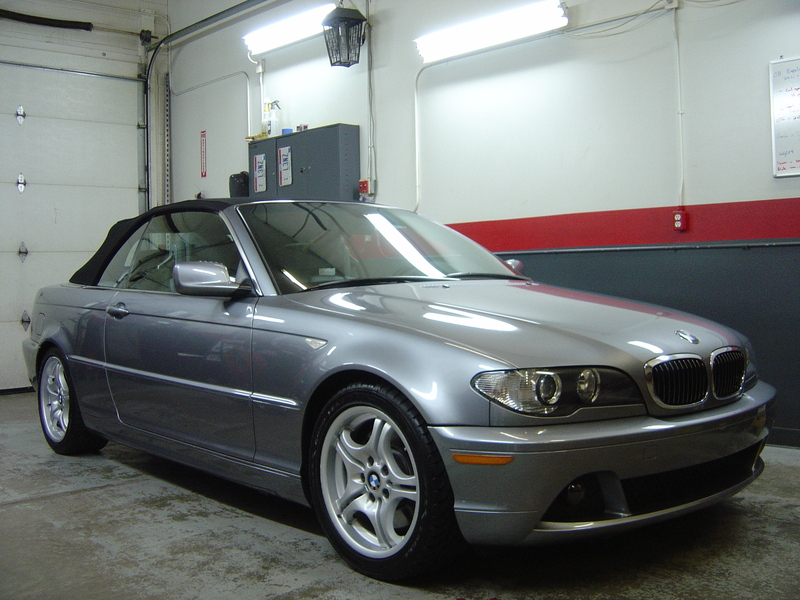 Auto Detailing is the process of carefully maintaining and preserving the materials that make up an automobile. 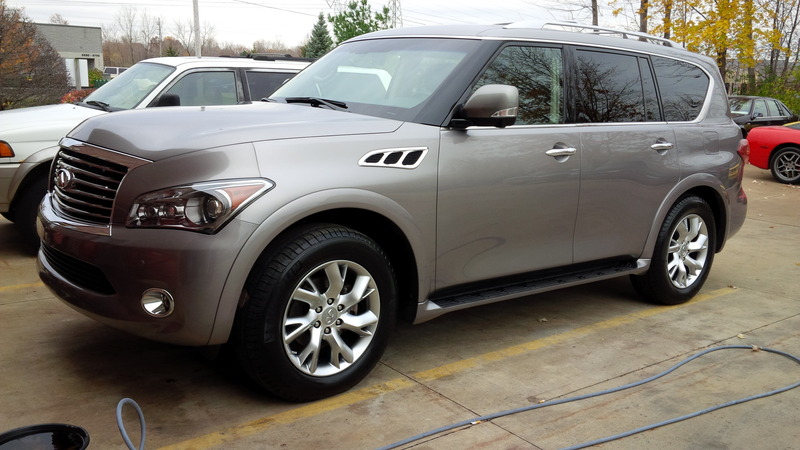 It is a systematic process in which the exterior of a vehicle is not only cleaned but the finish is rejuvenated to remove oxidation before a new protective coating is applied. 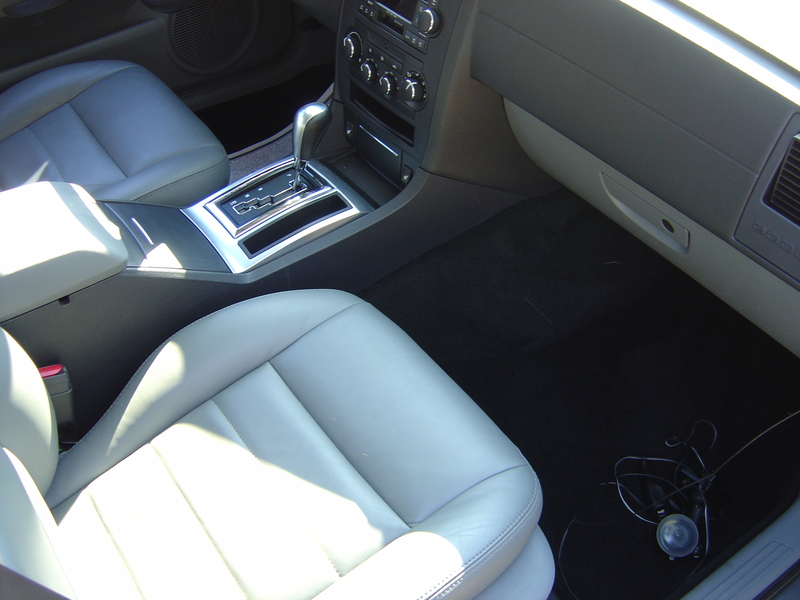 Detailing also includes cleaning the engine compartment, wheels, windows, tires and compete interior of the vehicle including the fabric, leather or other interior components. In short, a regular detailing schedule, at least spring and fall, is just as important to the long-time performance of your vehicle as regular oil changes. 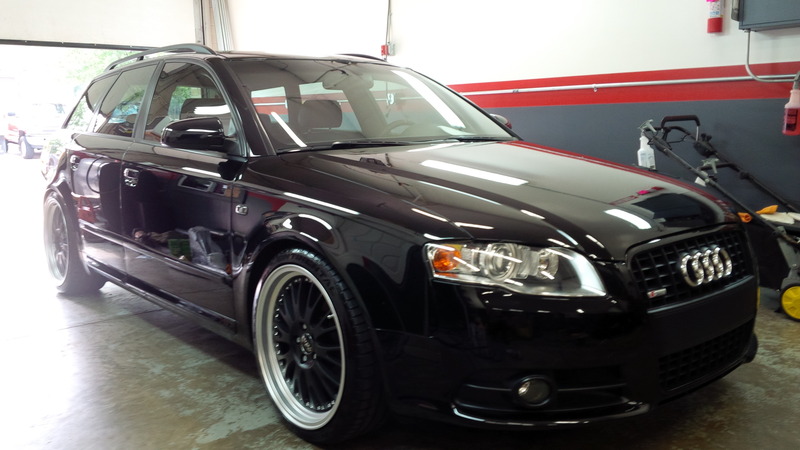 More importantly, regular detailing protects your investment and increases the resale value of your vehicle. 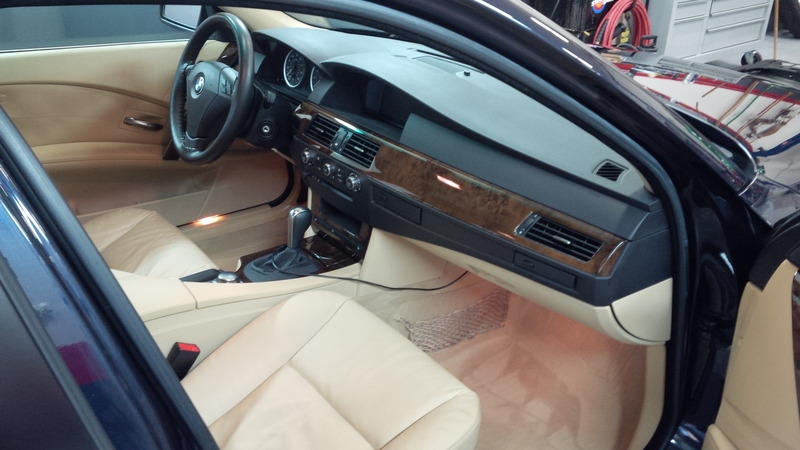 5 STAR AUTO DETAIL provides all of our detailing services in house and offers meticulous hand detailing services in a variety of packages but since each vehicle’s size and condition often varies they are also able to customize a service specifically for your needs. Please understand that while we can quote you over the phone for our package services, until we understand what your expectations are and what condition the vehicle is in we cannot provide you with a detailed quote for your specific vehicle. 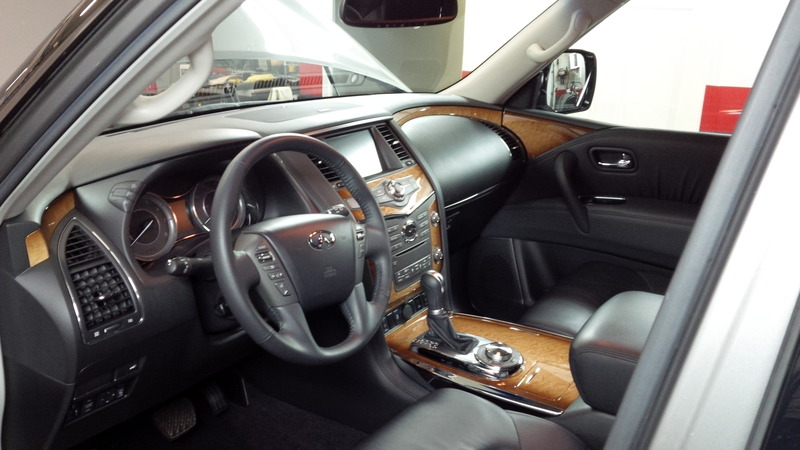 With the complexity of modern vehicle interiors and exteriors there is a large range of different products used to clean different colors and materials. With that in mind there is also different techniques used as well. 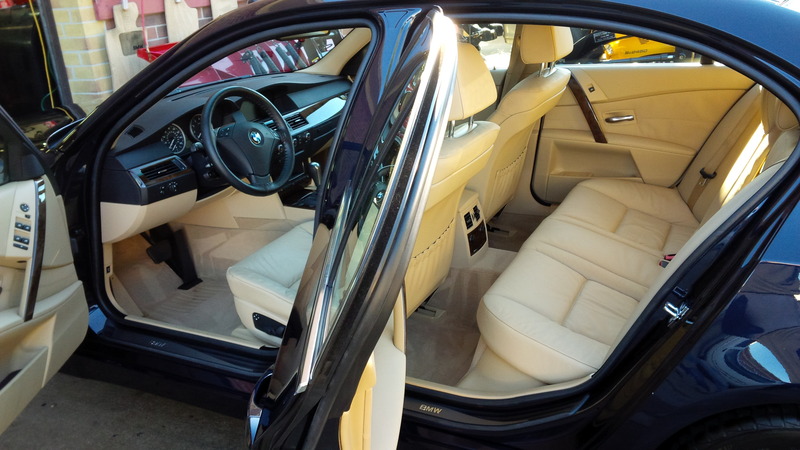 When it comes to auto detailing you are in fact hiring a professional and as our customer you need to understand that in no case should you expect a one price fits all vehicles approach. 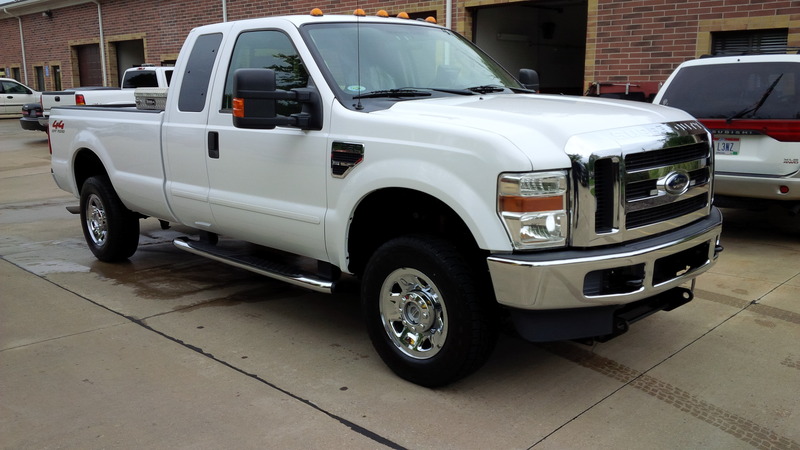 In our many years of vehicle detailing and reconditioning we have not found one “special” cleaner or product that fits all, contradictory to what some shops and chemical manufactures say. 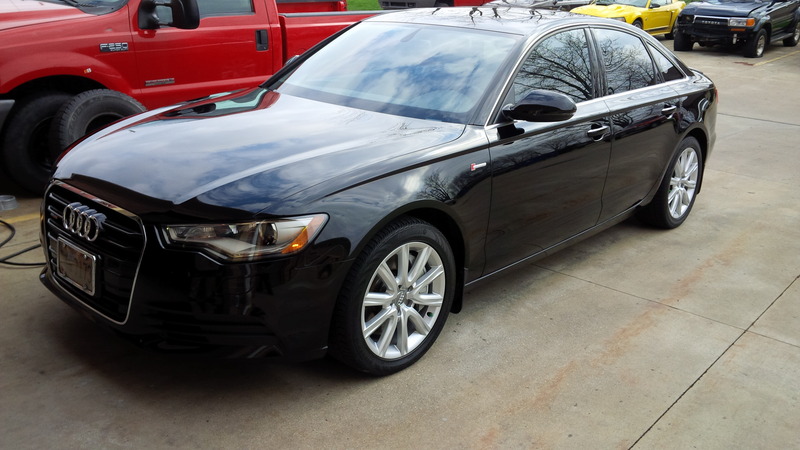 5 STAR AUTO DETAIL use only top quality cleaners and finishing products that we have hand picked over time that are specific to the conditions, materials and colors of your vehicle that you can’t find at your local auto parts stores. Depending on the task at hand we have more than 40 different products that exceed our expectations to guarantee your satisfaction. 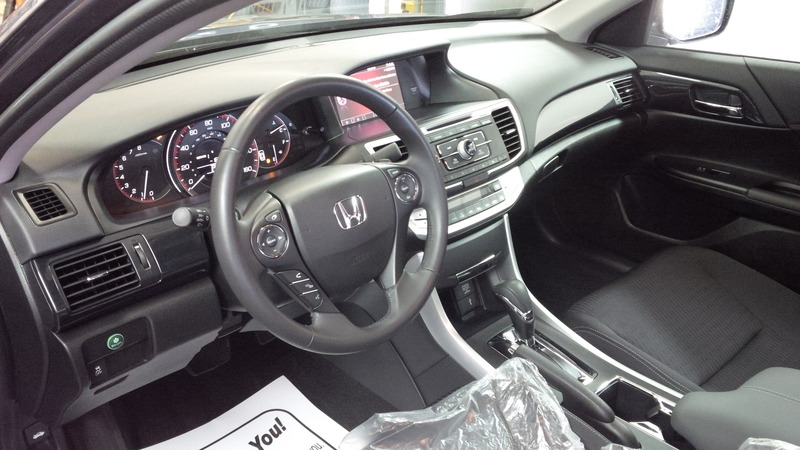 We will expertly clean and polish every inch of your vehicle by hand, from the exterior to the interior to the spaces between the radio buttons until your vehicle shines, feels and smells like the day it left the showroom. 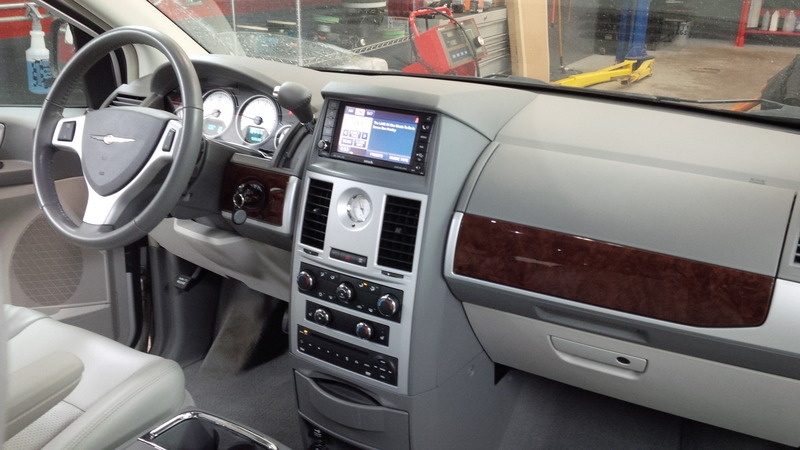 When was the last time you had it PROFESSIONALY detailed or is it a new vehicle? Is this a daily driven vehicle or classic? Please note that we ask for this information so that we may determine what will need to be done to properly clean the vehicle. Also please be aware that until we actually see the condition of the vehicle the price we quote is only an estimate of average price.